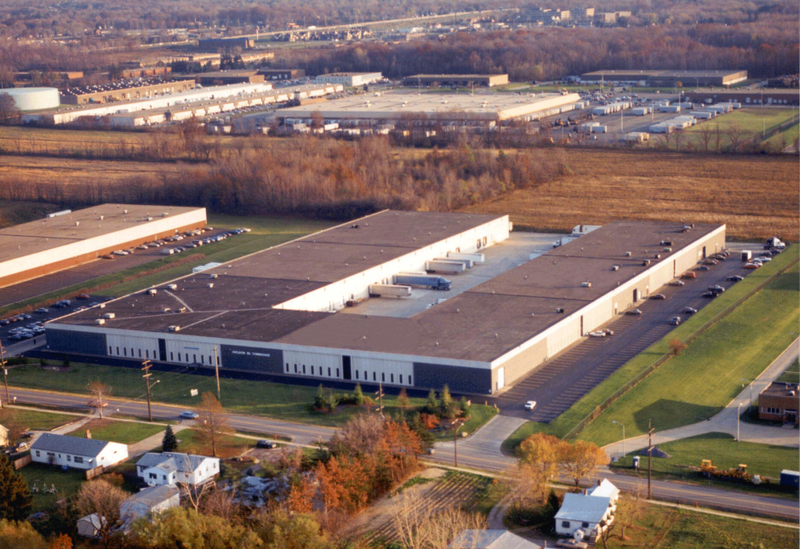 Industrial | Chelm Properties, Inc.
Chelm Properties, Inc. offers a variety of industrial buildings for lease in the Northeast, Ohio region. 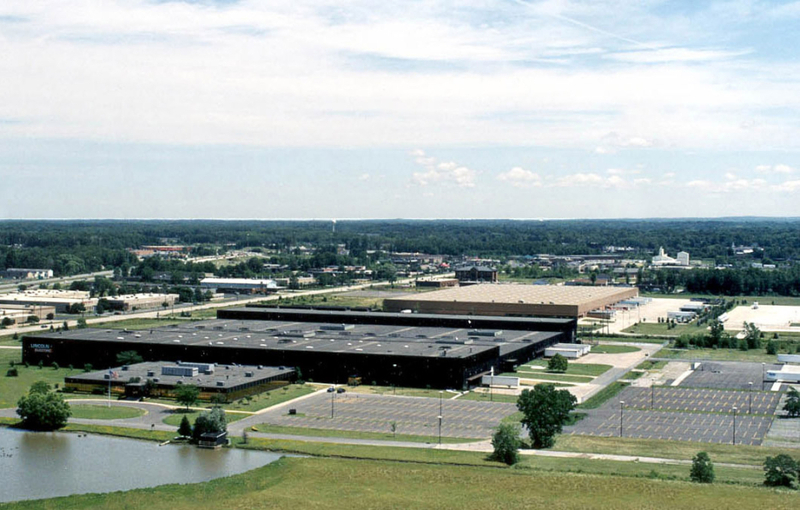 The properties can be used for distribution, warehousing, storage or manufacturing. Most properties feature high ceiling clear height, loading docks, grade level drive-in doors, monitored sprinkler systems and ample parking. Find comprehensive details on our properties including floor plans, maps, aerial views and building photos.